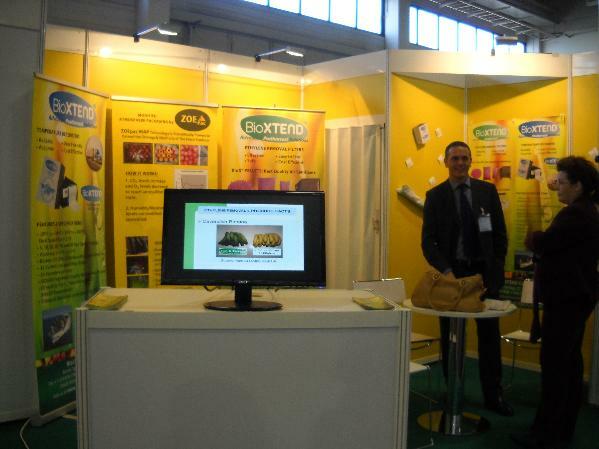 Ethylene Removal Filter: BioX ®, Modified Atmosphere Packaging: ZOEpac ®, Temperature Recorders BioXTEND. All solutions are manufactured to strict quality standards, exceeding market requirements worldwide. BioXTEND Co. is based in the U.S. and proposes postharvest solutions for a broad spectrum of businesses. All solutions are manufactured to strict quality standards, exceeding market requirements worldwide.